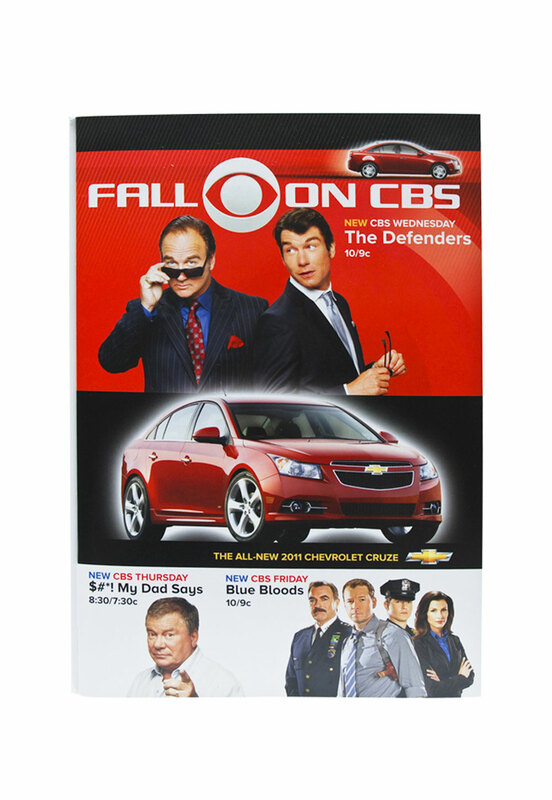 CBS needed a way to grab consumers’ attention in a marketplace overflowing with competitive activity. 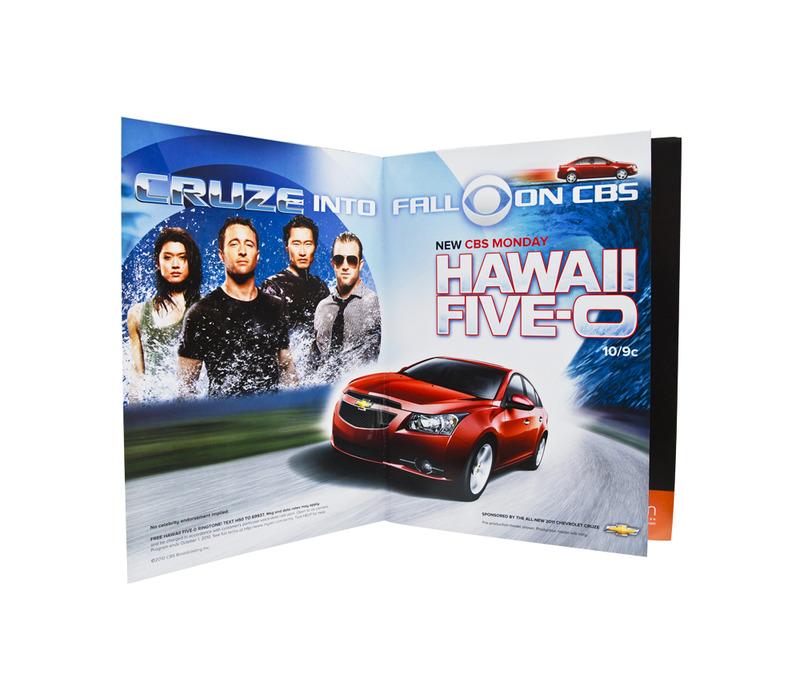 Something out of the ordinary was required to create the engaging experience that CBS was looking to deliver. 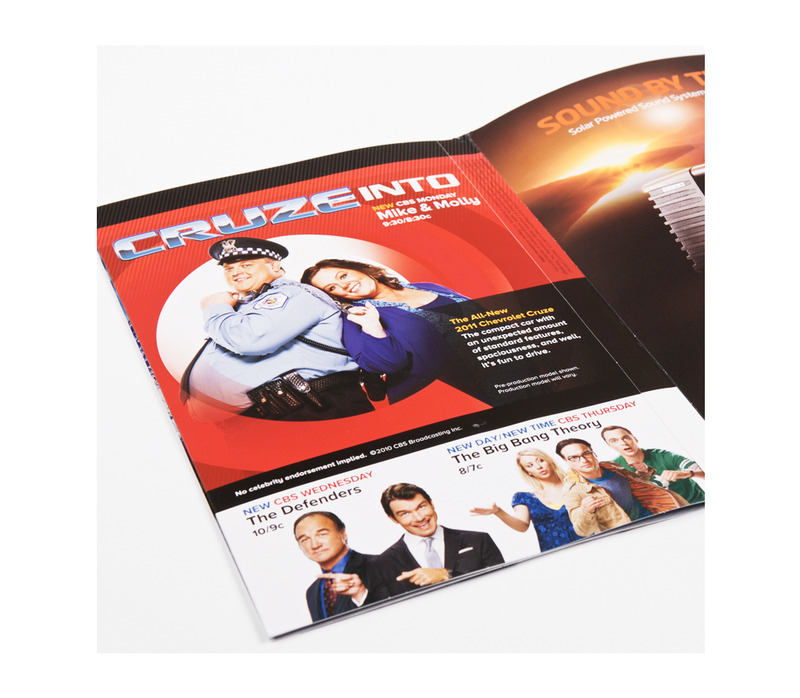 Americhip worked closely with OMD to create a 6-page magazine insert highlighted with Americhip’s patented Audio Chip Technology. 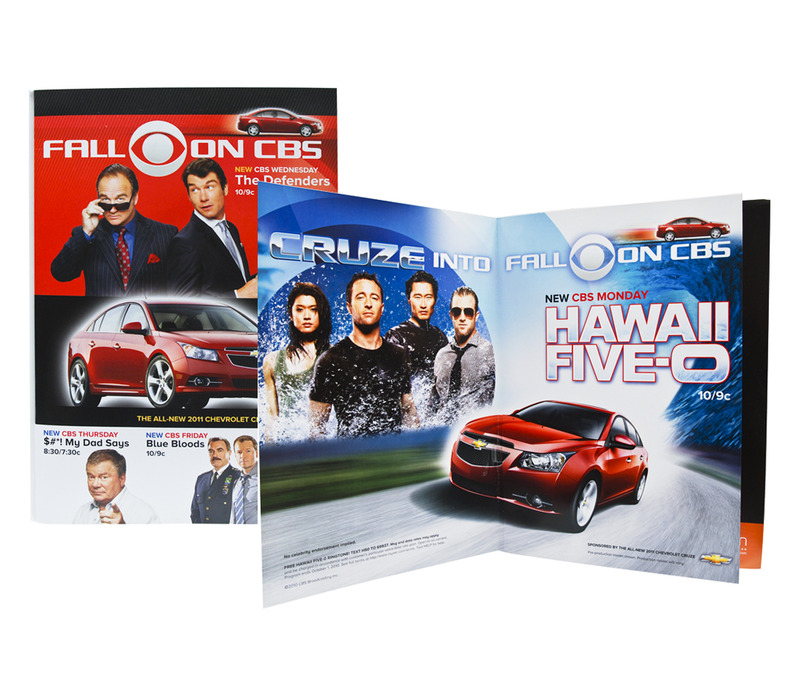 The insert itself was printed on heavy card stock and bound on each side with run-a-book ads to create a solid six pages of consistently themed advertising to enhance the CBS brand. 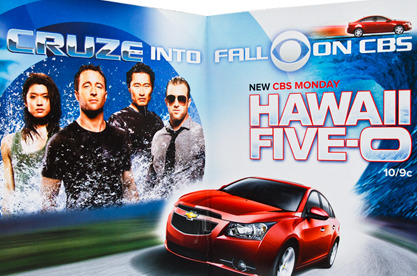 Upon opening the insert, readers were treated to the unmistakable Hawaii Five-O theme song, which appropriately introduced the show to new viewers while also drawing in nostalgic long-time fans of the original show. CBS’s tactical use of audio technology provided an unforgettable sensory touch point for audiences who remembered the show (and a perfect initiation for a whole new generation of fans). 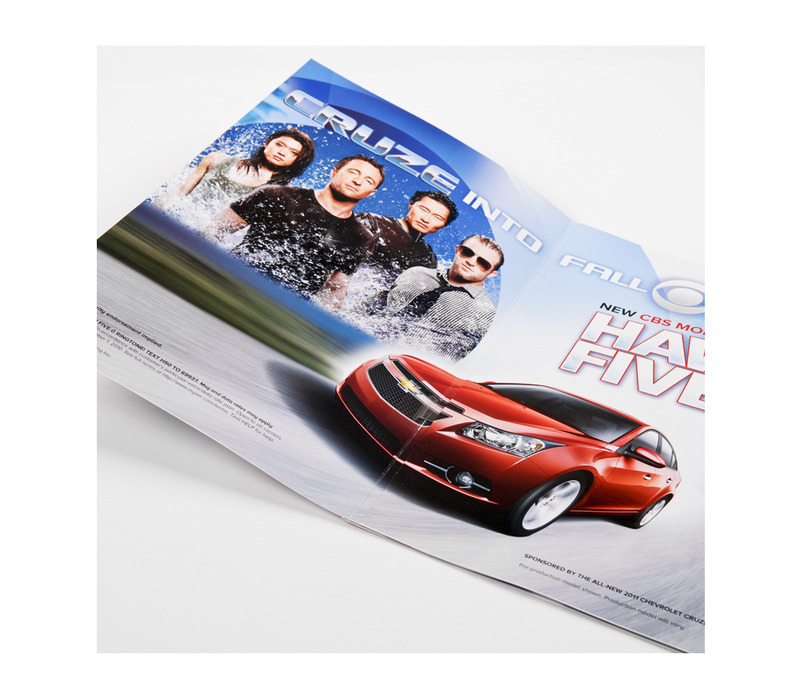 It brought back emotions synonymous with fun and excitement – which were instantly transferred to the new Chevrolet Cruze and the slate of other shows highlighted in the insert. The blogs and traditional media raved about this perfect match of technology and audio content. "Book ‘em Danno!"